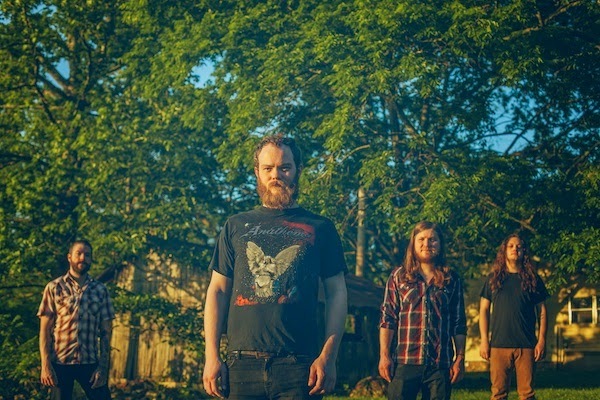 Occult Rock Magazine: PALLBEARER PREMIERE NEW VIDEO FOR "WATCHER IN THE DARK"
PALLBEARER PREMIERE NEW VIDEO FOR "WATCHER IN THE DARK"
Watch Pallbearer's epic and cinematic new video for "Watcher in the Dark" below. The video was directed, shot and edited by Adam Heathcott (Hometapes) and produced by Adam Heathcott and Sara Padgett Heathcott and marks the first ever official music video for the band. Pallbearer is currently on tour in North America on the Decibel Magazine Tour alongside At The Gates, Converge and Vallenfyre. Check out the band’s rigorous Spring/Summer touring schedule below.